Nov. 28, 2017 8:54 a.m.
A woman who stabbed a security guard at Sevenoaks Shopping Centre Monday evening remains at large, according to police. Around 8 p.m. the 25-year-old victim was “attempting to do his job” by escorting a woman off the mall’s property, Const. Ian MacDonald of the Abbotsford Police Department said. The woman, who had been yelling and apparently having a mental breakdown, stabbed the guard, MacDonald said. He said the security guard suffered a single puncture wound to the abdomen, apparently from a knife. He was able to call 911 and passersby assisted him, MacDonald said. 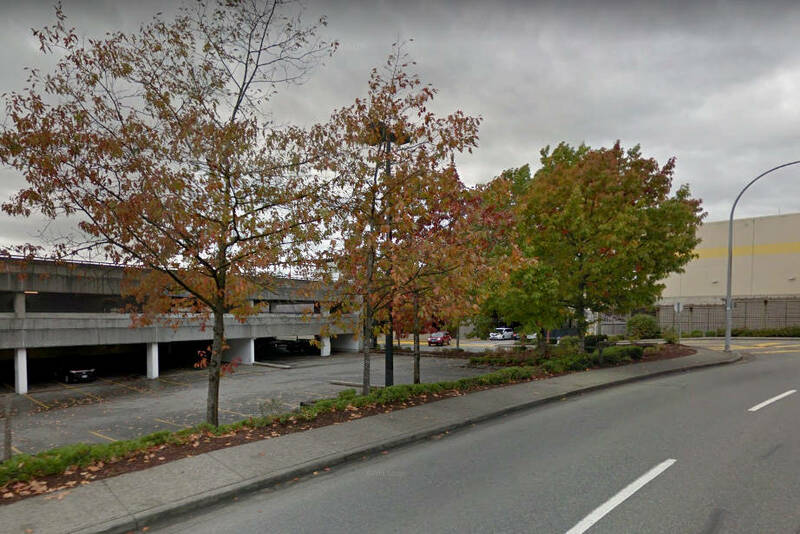 The woman, described as 5’5” to 5’9”, in her 30s or 40s with long blonde and wearing a black hoodie and black shorts, fled the scene on foot, headed northeast, according to MacDonald. The victim suffered non-life-threatening injuries and is expected to be released from hospital on Tuesday.